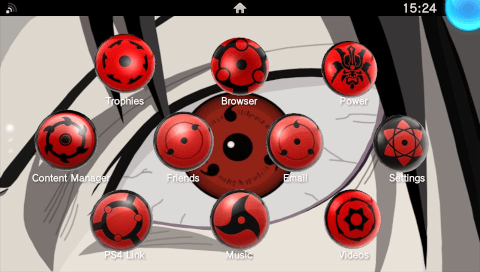 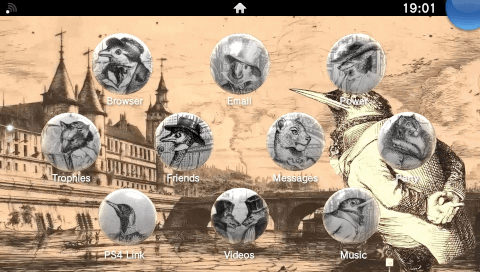 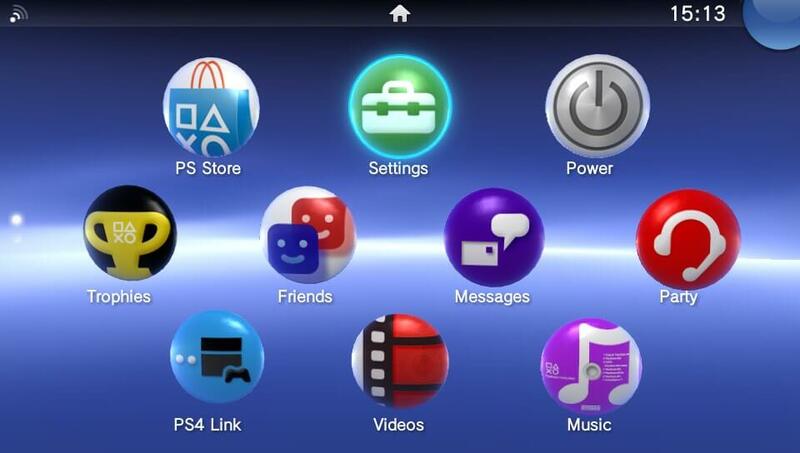 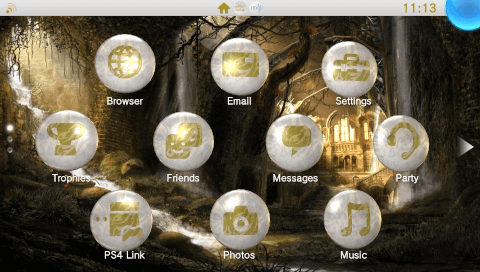 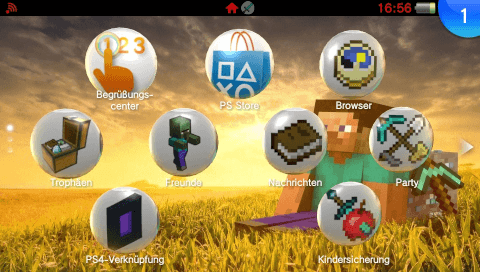 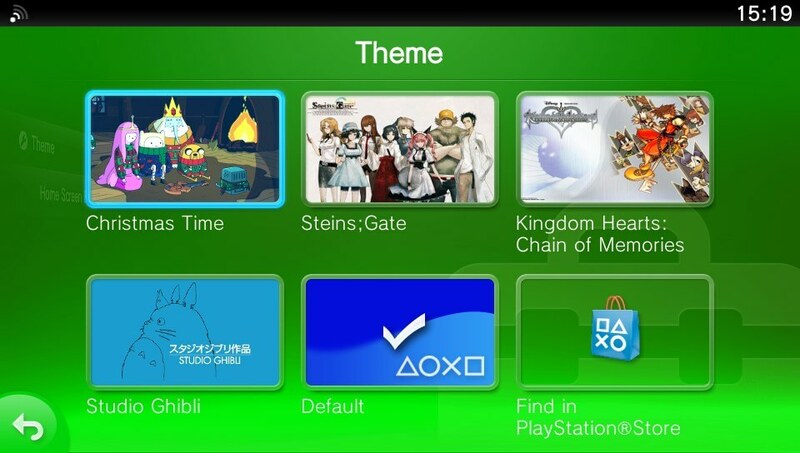 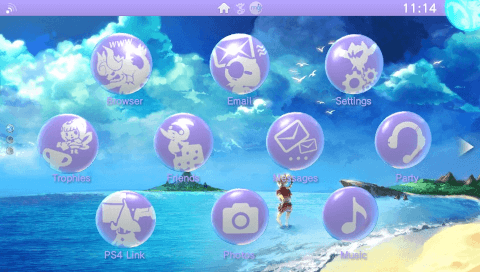 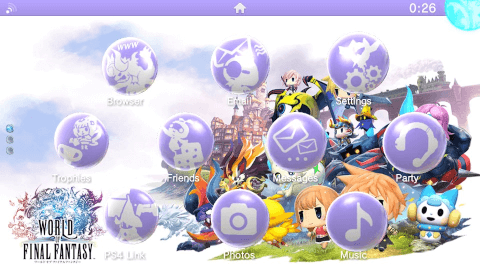 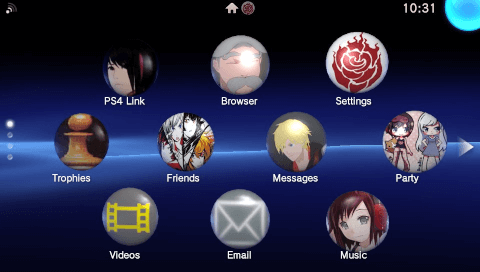 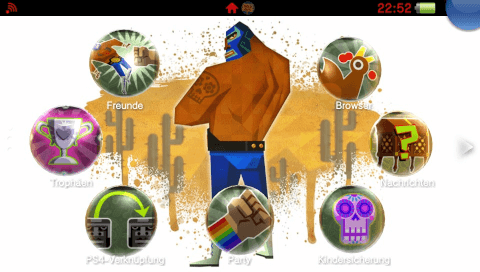 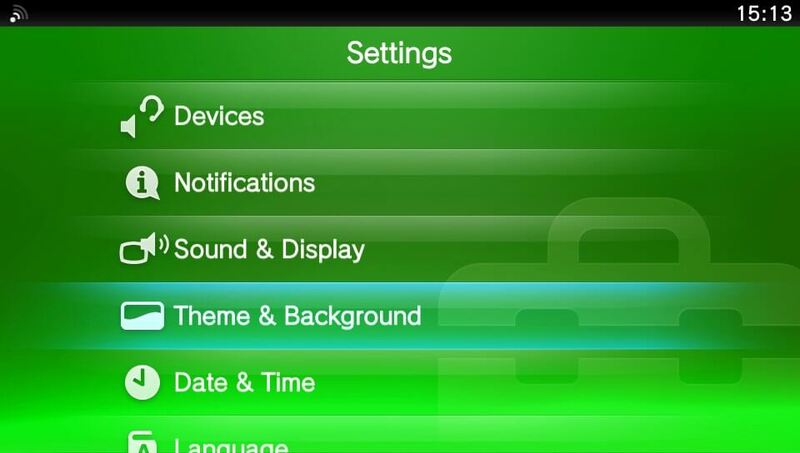 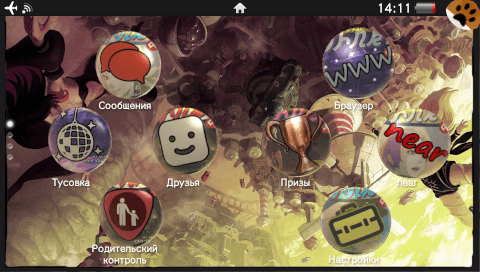 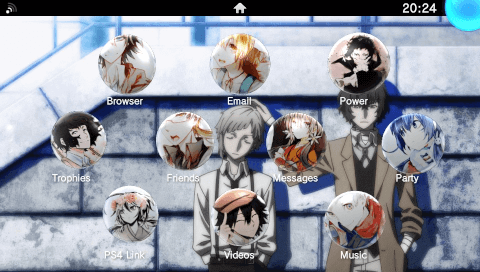 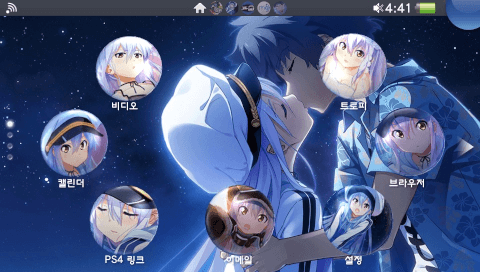 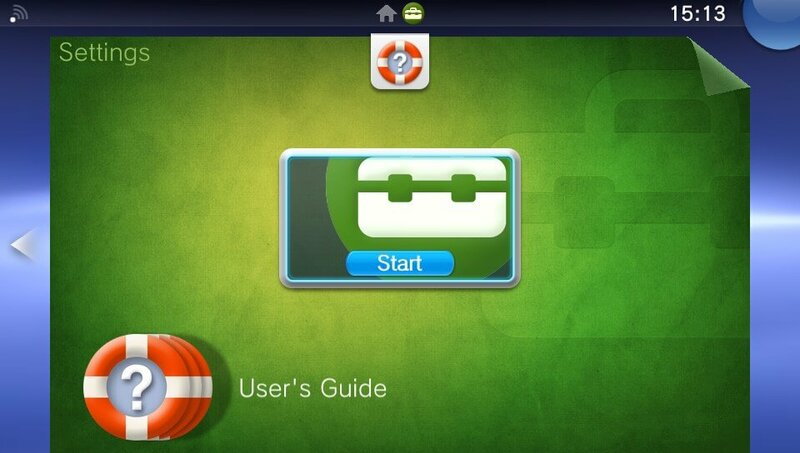 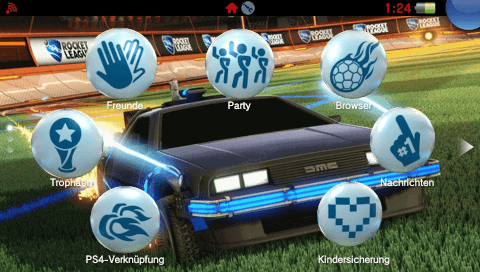 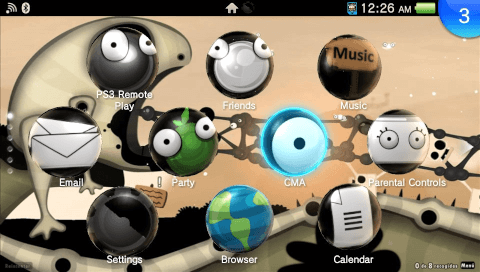 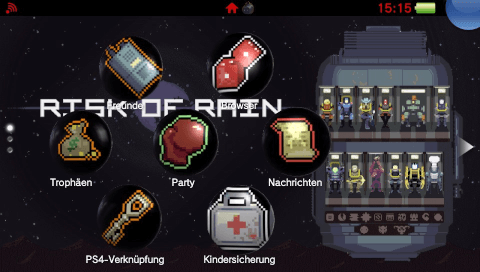 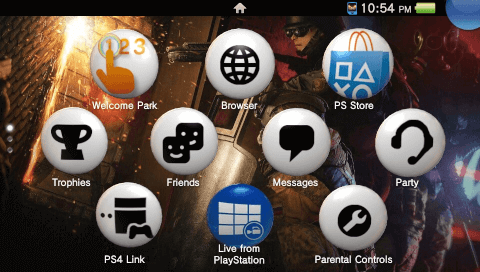 A light and dark blue theme for your PSVita. 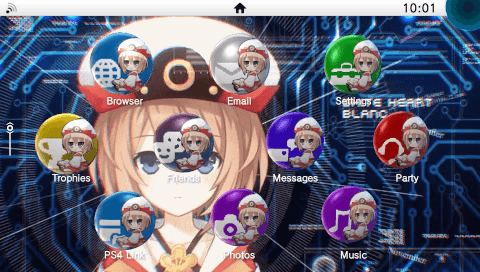 A theme dedicated to Blanc, a character of the videogame series "Hyperdimension Neptunia"
A theme dedicated to the Japanese visual novel "Island"
A theme with various fantasy landscape backgrounds taken from around the web. 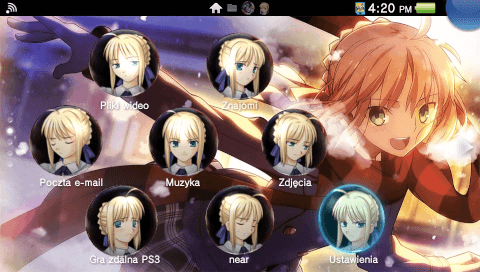 A theme dedicated to Saber, a fictional character from the Japanese visual novel and anime series Fate. 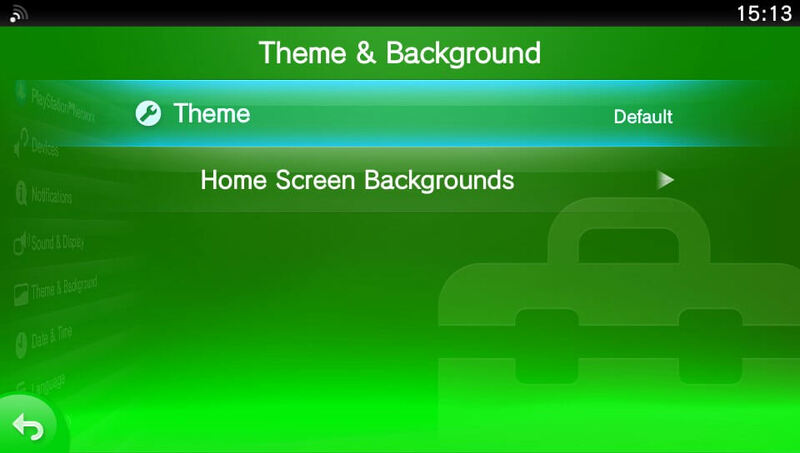 Currently there are 778 Custom Themes in the repository and they have been downloaded 1130635 times in total!